There are certain images in our subconscious that can unlock personality traits. You will be shown 6 different keys and the results of your choice. The accuracy of this test is amazing! Our subconscious mind is an amazing thing. It is our own personal computer that has infinite knowledge about us, stored within. 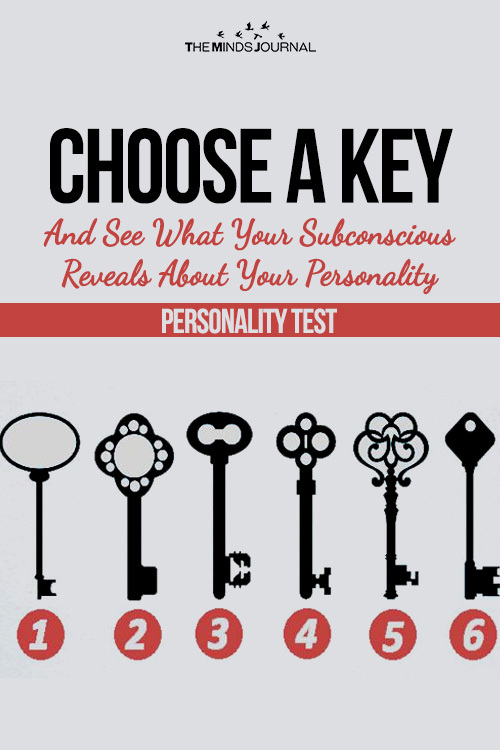 We were more than intrigued when we came across this ‘Choose A Key Personality Test’ on The Minds Journal. Given that you all loved the handwriting test so much, we had to share. We took the test and to our dismay, the results were completely accurate. We are keen to see if the same applies to you. 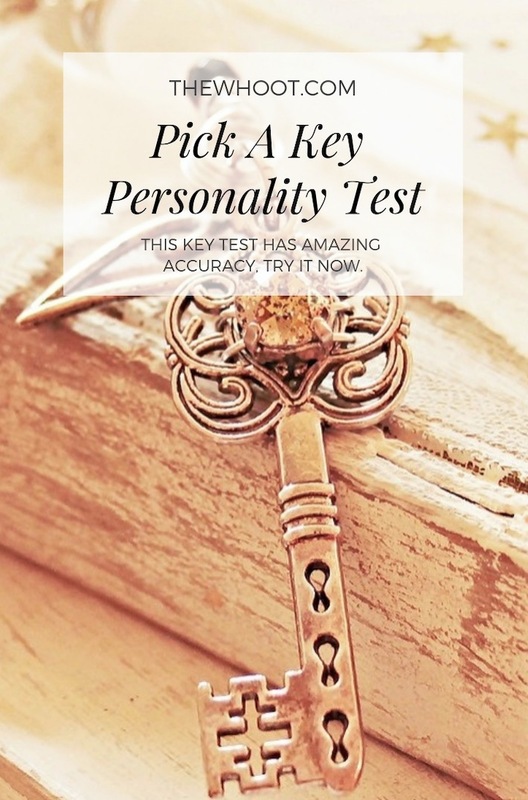 Are you ready to see what your chosen key has to say about your personality? You will be shown 6 different keys. Some are quite plain, while others are fancy. It is important that you go with the one that immediately captures your interest. To see the full results, visit The Mind Journal and for what your favorite color says, view here.